With the Android One program being the closest we’ve got to a budget Nexus line, it’s expected that we would see fast updates for the devices, given their near-stock systems and direct support from Google. What’s more, the Moto X4 was the first Android One device to launch in the US, with Project Fi to boot. 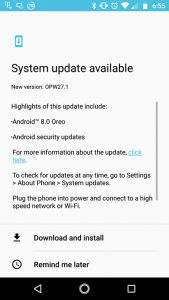 Google promised an upgrade to Android Oreo before the end of the year, and with just a little over a week to go before that deadline, they have delivered. This brings all of the expected updates which Android Oreo brings, such as system-wide autofill and picture-in-picture mode. It is currently unknown whether the upgrade brings Project Treble support, but we do know that the December patch level is December 1st, not December 5th. This is important, as the December 5th patch also brings a number of security fixes not present in the December 1st version. The update is a bit over 1GB and is rolling out currently. If you do not have the update available yet, simply waiting should do the trick. Certain special editions of the device, such as the Amazon Prime edition, will not receive the upgrade yet as the upgrade will need to be approved by Amazon. With support for Project Fi, a Snapdragon 630, 3/4GB RAM and a 3000mAh battery, the device is a fairly decent mid-range temptation. Costing about $400, it’s what you’d expect for such a phone from a “mainstream” brand like Motorola, though other companies like Xiaomi offer similar or even better offerings for a better price. 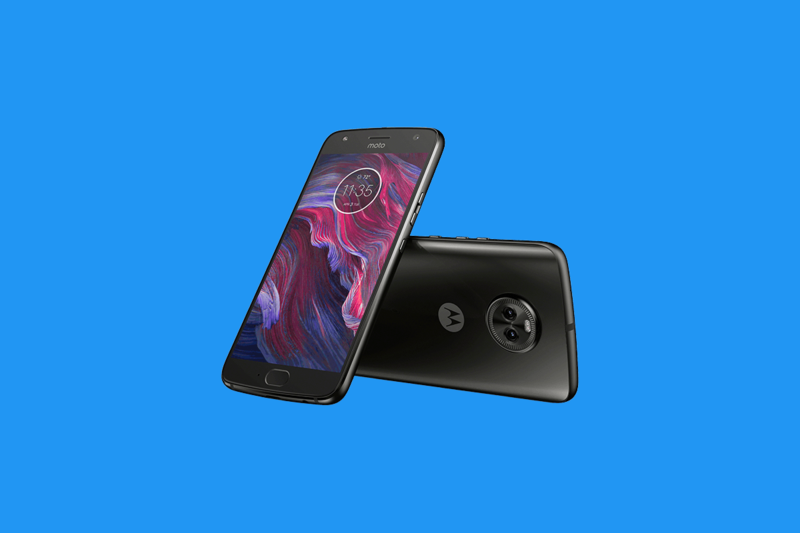 When it comes to the Moto X4, you’re paying for the convenience of being part of the Android One program along with the ability to make use of Google’s Project Fi mobile network. Have you got the update yet? What do you think? Let us know in the comments! Want more posts like this delivered to your inbox? Enter your email to be subscribed to our newsletter.